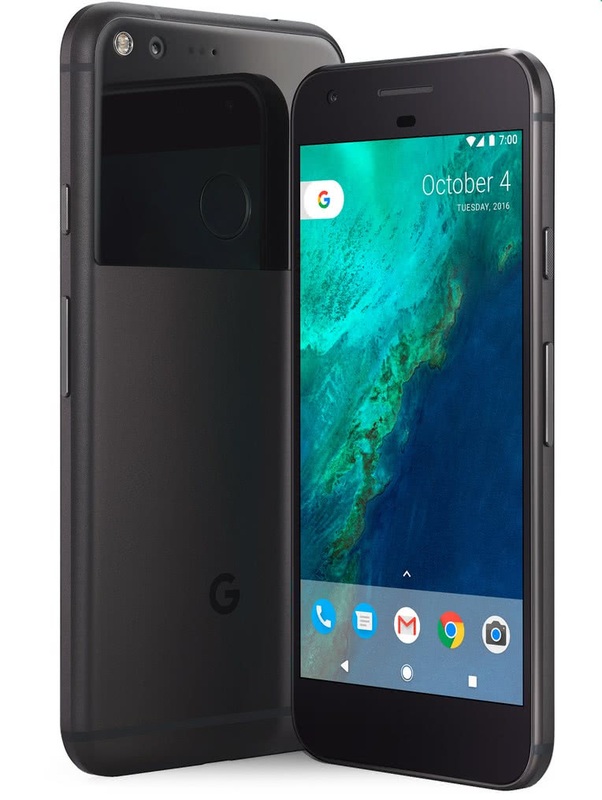 6.0" x 2.9" x 0.2"
With the Pixel, Google seems to have taken a page from Apple's winning playbook. Not to be confused with BlackBerry's not at all winning PlayBook. 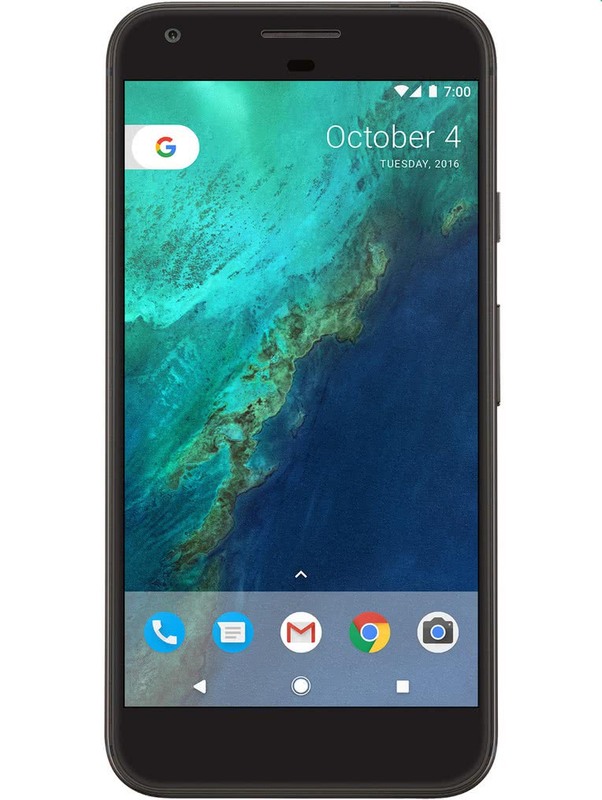 The Pixel took over from the Nexus line as the flagship Google phone. With a bigger screen and bigger battery than the Pixel, the full specs are impressive and, in real-world terms, mean a super quick startup time and no time spent sitting, waiting for your phone to catch up. Simply put, Pixel XL is unmatched for raw power which translates into super smooth performance and great gaming prowess. Google is making a big deal about the context-aware, super smart voice assistant. With good reason. It pops up instantly, without delay. Google Assistant super smart and, blessedly, aware of context. So like, "find pizza near me" transitions seamlessly into "how far away is it?" to "give me driving directions." 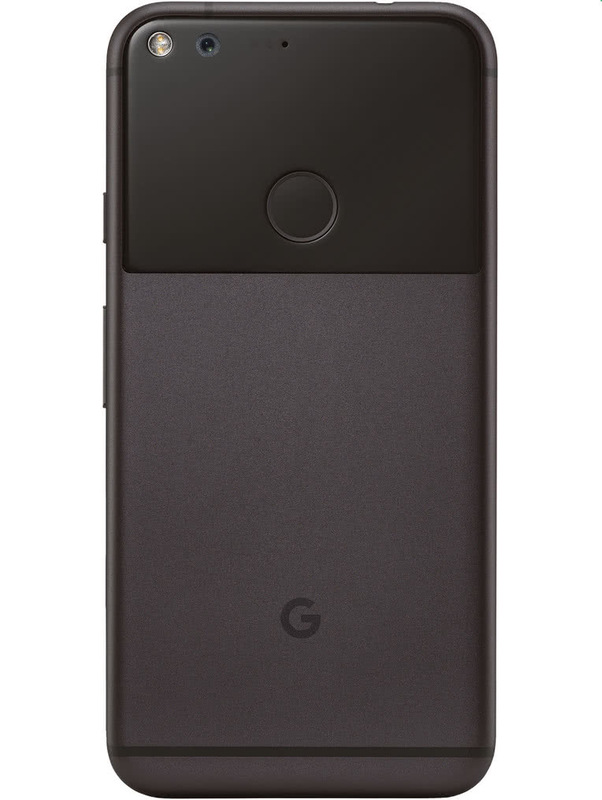 Every Pixel comes with a Quick Switch Adapter: A USB to USB-C dongle that lets you move everything—pictures, videos, emails, accounts, contacts, messages and more—from your erstwhile iPhone over to your brand new Pixel. #powermove. Simply put, one of the best smartphone cameras out there. Every Pixel comes with unlimited cloud storage for full resolution pictures and videos taken on the phone. Super smart and context-aware, Google's digital assistant is totally on the ball.